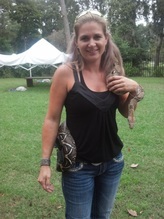 Animal wrangler and coordinator providing training, and animals ranging from exotics to domestic and native species. 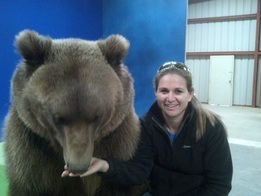 Delivering animals for still shots, creative parties and motion pictures. Feature Film: Mena, Bastards, Birth of a Nation, Who Gets the Dog, CBGB, The Sacrament, Killing Winston Jones, Family Moon, Left Behind Series "Vanished;"
Advertising: AFLAC, Rick Ross Music Video; Memorial Hospital, Mountain Dew (watch below). Additional credits available upon request. Call for booking... We can deliver on short notice.